Cabernet Sauvignon isn’t only one of the most widely planted grape varieties in the world. It is undeniably one of the greatest. It is THE grape variety you’re certain to find on any restaurant’s wine list. But what does it taste like? Where are the best examples from? Let’s find out with our essential guide to Cabernet Sauvignon. 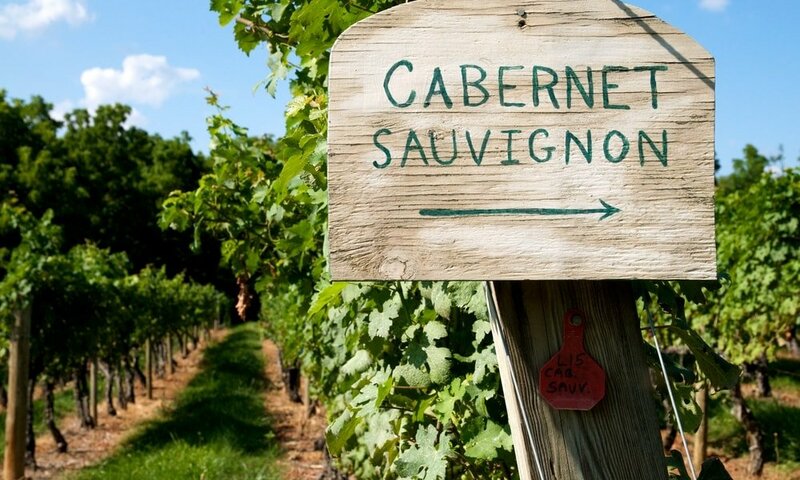 Cabernet Sauvignon originally comes from the region of Bordeaux in South West France. It’s the main grape variety used for appellations such as Margaux, Pauillac and St Estephe. Nowadays, Cabernet Sauvignon can be found all over the world, especially in warm dry climates. The typical nose of Cabernet Sauvignon will show aromas of black fruit, violet and green bell pepper. Finer wines with a bit of age will develop notes of cedar wood, coffee, cedar and eucalyptus. Cabernet Sauvignon wines are traditionally solid wines. Wines with rather high tannins, a medium sweetness and high acidity. This is especially true in cooler climates such as Bordeaux. This solid structure gives Cabernet Sauvignon its great ageing potential. What food Cabernet Sauvignon pair with? Richer Cabernet wines are ideal for dark leaner types of meats such as beef or game. Wines from cooler climates, especially those with a bit of age are splendid with richer fatter meats. 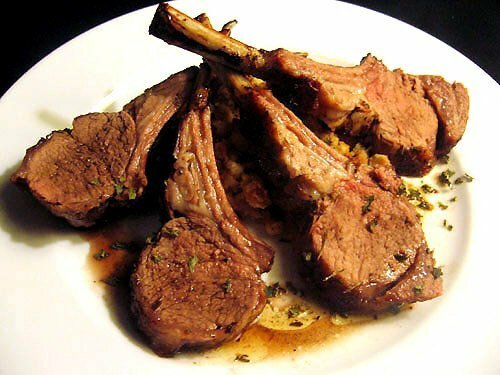 Traditionally, Medoc wine is paired with lamb, especially roasted. Cabernet is also going to be beautiful with the less lean cuts of beef such as a rib.. especially when grilled.. those smokey flavours from the meat will be perfectly matched to the smoky aromas you get in with oak aged Cabernets. Where are the best regions for Cabernet Sauvignon? Obviously Bordeaux ,and the Medoc region to be more specific. In Bordeaux it produces some of the world’s very best and most exclusive wines. Also in Europe, Italy has been a fantastic home to Cabernet Sauvignon. This is especially true in Tuscany, where it has been the main grape variety used for Super Tuscan wines. It is now also accepted in many appelations or “denominazione”. Outside Europe, the USA, and California especially produce some fantastic examples. South Africa is also home to some very serious “Cab-Sauvs” especially in the Cape region. Australia has also been a producer of fantastic Cabernet Sauvignons. South Australia and Western Australia produce some world class Cabernets. Also to be noted, are Argentina and Chile who also produce great Cabernet wines. If Cabernet Sauvignon rocks your boat, I would recommend you taste Malbec, which is a bit more tannic but will have a similar balance. 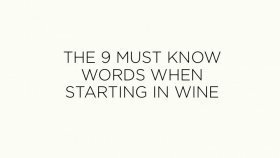 But remember, there are a LOT of Cabernet Sauvignons for you to try, so you have plenty to discover before you run out of new wines. What are the best Cabernet Sauvignon Wines? Obvioulsy the first and 2nd Growth Bordeaux will be up there, but they’re the most exclusive wines in the world. 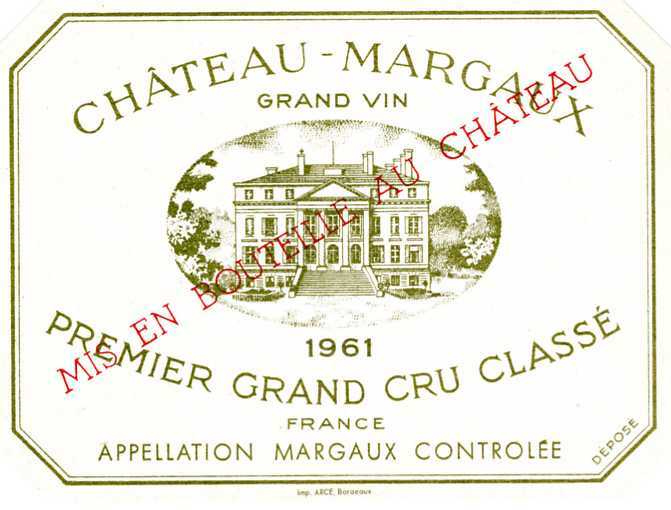 Chateau Margaux has to be on your list of 10 top wines to try before you die. Also in Europe Sassicaia is a fabulous Cabernet Saiuvignon dominated wine. Dominus in California is also up there with the world’s finest. 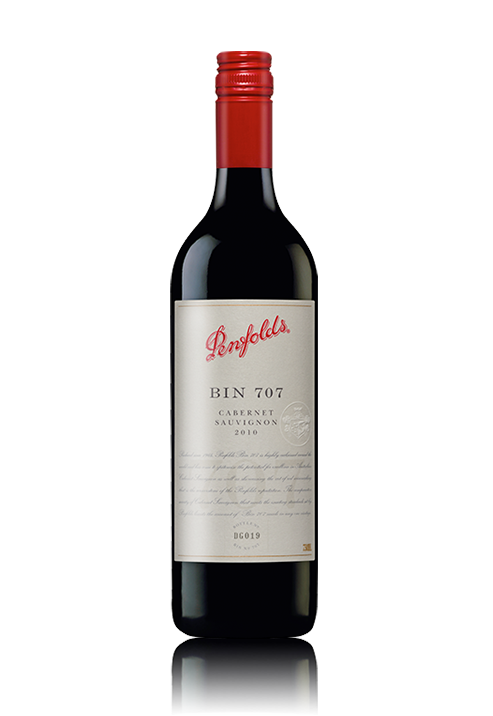 There is also Penfolds’ BIN 707 in Australia. And at a much more affordable level, I am going to include Enzo Bianchi, from the Valentin Bianchi winery in Mendoza,Argentina. Cabernet Sauvignon is a grape variety with great ageing potential. This is particularly true of wines coming from cooler climates such as that of Bordeaux. It isn’t unusual to have wines aged for many decades. With age, the colour of Cabernet wines changes. The rim of the wine becomes a bit more orange brick in colour. The aromas evolve and become more delicate and slightly sweeter. The palate mellows into something elegant and complex. You’ve guessed it… we love old wines! Cabernet Sauvignon is a fantastic grape variety on its own. But it is often blended with other grape varieties such as Merlot, Cabernet Franc, Malbec or Petit Verdot. This is especially true in the region of Bordeaux: it is called the Bordeaux blend. Bordeaux blend is what we call most Cabernet and Merlot based blends produced around the world. In Italy it is often blended with Sangiovese in Tuscany. In Spain it is often blended with Tempranillo while in Australia it is sometimes blended with Shiraz. The reason for this blending is to create more complete, complex wines. Cabernet is the main variety used in first growths (Premiers Crus) of Bordeaux. Chateau Margaux in Margaux, Chateau Latour, Chateau Lafitte-Rotschild, Chateau Mouton-Rotschild all in Pauillac all are Cabernet Sauvignon dominated wines. Together with Second, Third, Fourth and Fifth Growths (too many Chateaux to name) these are some of the most exclusive and sought after wines in the world. Alongside the applelations of Margaux and Pauillac the appellations of St Estephe and St Julien in the Haut-Médoc region are the home to vast majority of these fine Cabernet Sauvignon based wines. What Are Tannin In Wine? Here Is Our Special Guide.